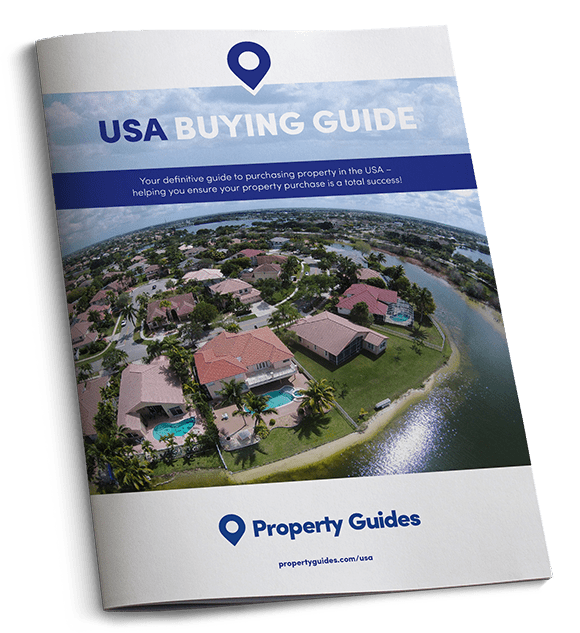 Today the USA Property Guide takes a look at where overseas investors have been focusing their interest throughout 2016, and the hotspots for 2017. If you’ve been considering investing in US property in 2017, but aren’t quite sure where your money is best spent, new research released by The Move Channel has come at the perfect time. Today we’re running through the findings, which looked at the number of enquiries for US real estate made on the site in 2016. Who’s buying in the USA? It’s natural to wonder who your competition is. The Move Channel research reveals that between March 2015 and March 2016, Chinese investors were number one in the list of those investing in the US market. In that period they bought $27 billion worth of US property. The next biggest investors were Canadians who spent $9 billion, followed by Indians ($6 billion) and Mexicans ($5.5billion). UK investors just slipped into the top five, snapping up $4.8 billion worth of US property. UK investors just slipped into the top five overseas buying nations, snapping up $4.8 billion worth of US property. In December the National Association of Realtors revealed that house prices in the USA had increased month-on-month for the 58th month in a row, and were up 4% on the year. In addition, as we progress through 2017 we’re expecting to see President Trump embark on his promised programme of plans to stimulate the US economy. If he follows through on fiscal stimulus, reduced regulation and increased infrastructure investment, it’s likely that the US property market will see strong growth in 2017. The robust property market and rising prices have drawn foreign investors to start looking at different locations other than the usual property hotspots. So, where exactly? Florida remains the most frequently searched destination with overseas buyers looking for strong investment opportunities and lifestyle perks. Dallas is not only one of the fastest growing cities in the USA, it also has a healthy economy and a low unemployment rate. According to research from Zillow house prices in the Dallas-Fort Worth metropolitan area increased by 11.6% year-on-year, and rents increased by 3.9% year-on-year. The research shows that investor interest in Texas on the whole has been up, with enquiries for the state doubling by the end of 2016. Since the crash, property prices in Detroit have been incredibly low. Problems with illegal sales and rogue real estate agents meant that many investors were put off. Stricter regulations are now in place to ensure the interests of buyers are protected. In addition, the city is enjoying a resurgence, with many first-time buyers being attracted to the area for its cheap prices and job opportunities with innovators and start-ups. Although property prices were up by 10% year-on-year in 2016, prices still remain some of the lowest in the country, with the average price being just $135,900 (£111,000). Rents were also up in the city by 3.1%. 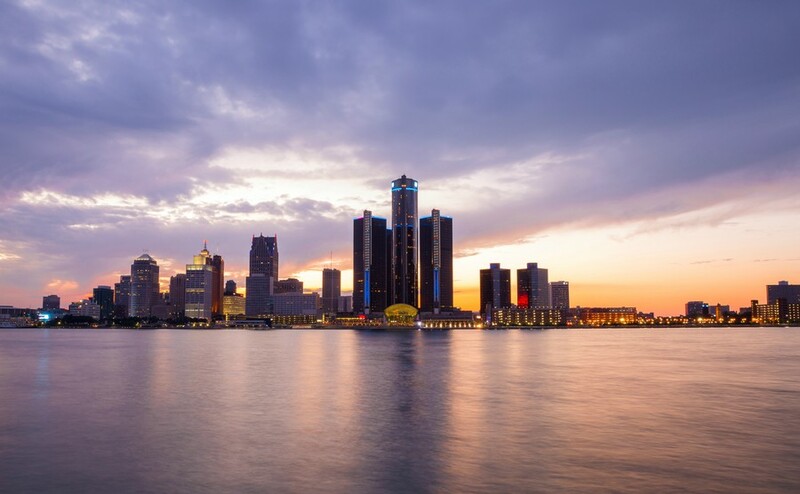 Once plagued with problems, Detroit is now enjoying a comeback. 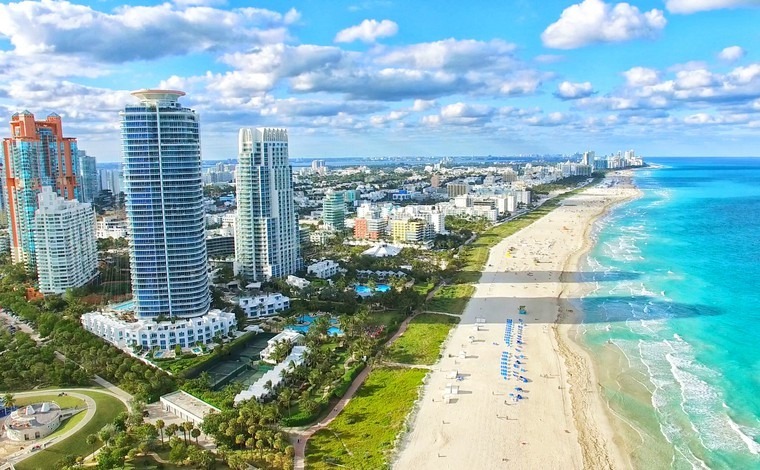 As so many Canadians, Europeans and Latin Americans want to buy property that offers a strong investment opportunity, as well as lifestyle perks – namely a warm place to holiday during colder months – it’s no surprise that Florida remains a firm favourite. Arizona and South Carolina have also grown in popularity. A quarter of TheMoveChannel’s US searches in 2016 were directed at Florida, the Sunshine State, with New York only slightly behind it. A quarter of TheMoveChannel’s searches for US property in 2016 were directed at Florida, the Sunshine State, with New York only slightly behind it. The majority of Asian investors tend to focus their searches on New York or California.